What makes Sarah’s story so powerful is how this mother of five, who weighed 200 pounds at the time her fifth child was born, transformed her physical and mental state into a fitness professional. She knew that simply wanting to change would not be enough. It would be hard, demanding a great deal of time. She also needed to surround herself with people who supported her mission. Now her newest venture is a project with MMA to promote a new wellness and nutrition model, The Keen Model of Transformational Evolution (KMTE). This model could change the game as it relates to wellness and healthcare. 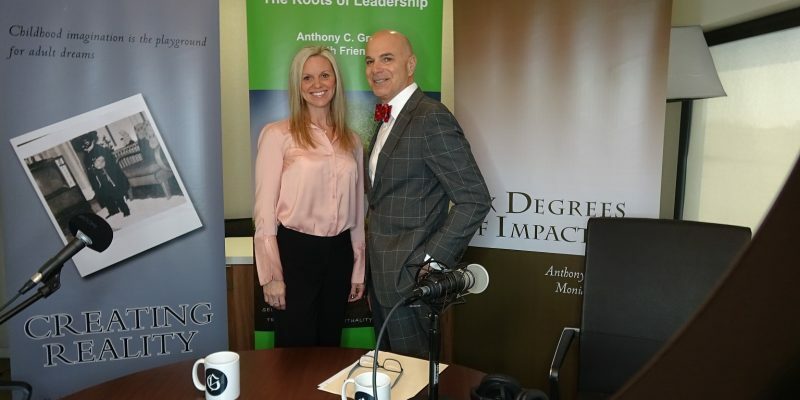 Listen closely to how her transformational evolution was based on leadership, and began just by adding an “extra step”.